“I am blessed to be able to do what I do,” Bec Koop tells me, when speaking of her career. Koop is a florist in Colorado, but unlike the many traditional florists who abound, Koop offers a special twist: cannabis. At thirty-two years old, Koop has been in the floral world for most of her life. She grew up playing with flowers in the shop her mother owned. However, it was more than her upbringing that brought her to a career in cannabis floristry. Originally, Koop craved a more physical, adrenaline-fueled job as a snow mobile tour guide, but after a life-changing snow mobile injury, she was led down a different path. 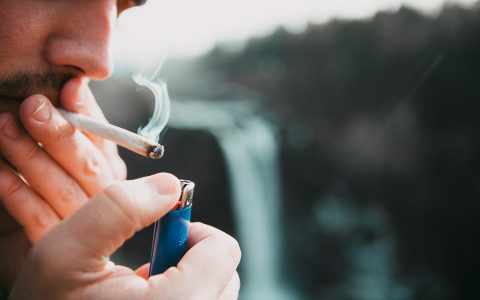 The chronic pain caused by the accident pulled her closer to her relationship with cannabis, and at the same time, she fell back into her childhood love of flowers. Koop began working at a dispensary on the weekdays and opened her first floral business, Bec’s Blossoms, in 2011. Thus, Koop’s seemingly symbiotic relationship with cannabis and flowers was melded together. Since that day, Koop founded Buds & Blossoms in 2014, her first cannabis floristry business, and recently rebranded with her business partner, Madlyne Kelly, as Irie Weddings & Events. 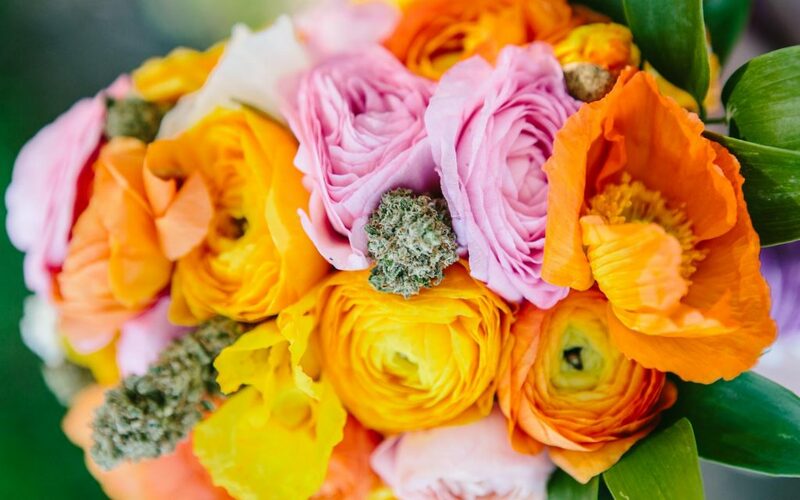 To learn more about this fascinating art, Leafly spoke with Koop, who was as enthusiastic as she was passionate about not only making the perfect bouquet, but providing the perfect day for her clients. Leafly: How popular is cannabis floristry? Koop: It’s grown exponentially since we started. Last summer we did 12 weddings, and this summer for 2017 we’re lined up for 18, but people are still booking and we’re already taking clients into 2020 right now. Our last date in the books is 4/20 of 2020. What has the reaction of other florists who been to your cannabis bouquets? Uh, mixed. There are some that are like, “Oh my god, how can you be so disgraceful!” Or, “That weed is so stinky,” or they just don’t think it’s the same level of class. The wedding industry as a whole, by nature, is a bit more on the conservative side. I’m coming in and throwing a big kink in the armor because they’re so used to people abiding by certain traditions and abiding by what’s considered acceptable. 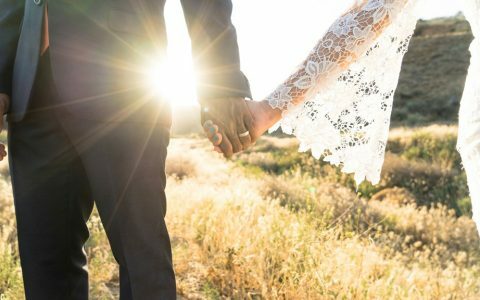 But why should your wedding day be less like your personality? 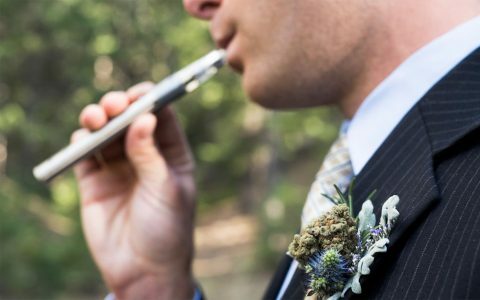 We get a blend of people who are having these more unique experiences, and we’re also starting to see some clients that are still having the big, awesome, traditional wedding, but with a bud bar or cannabis in their flowers, and it’s just a different experience. 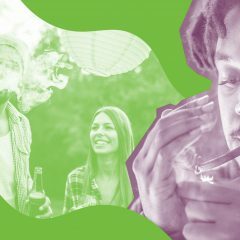 How do you acquire or choose the cannabis? 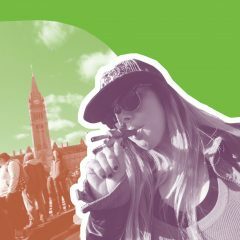 From a legal aspect, our clients have to purchase their cannabis in advance and then they donate it to us, and we incorporate it into whichever service they’re looking for. 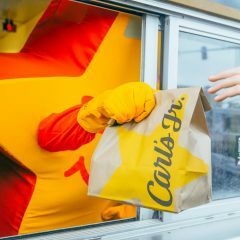 It just has to be purchased in advance and we collect a copy of the receipt, and we will take it from there and incorporate it into your chosen method. 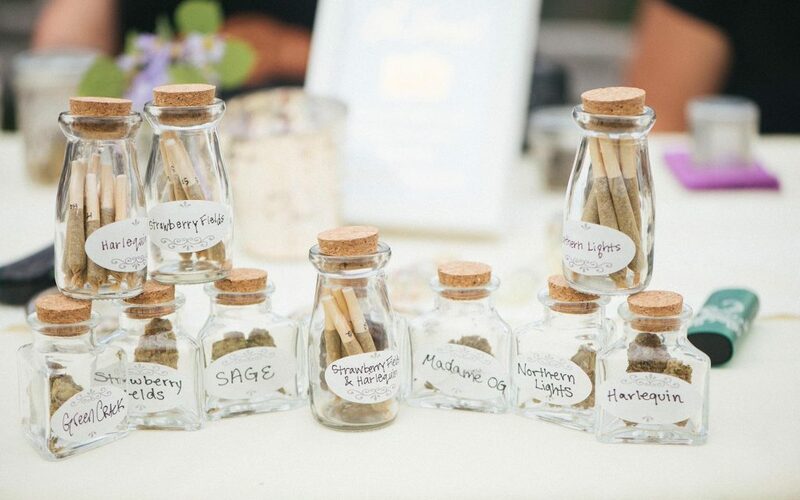 Do you use any traditional setting sprays on your bouquets? We resource all of our flowers from local wholesalers. The majority of their product comes from local farms in Colorado. 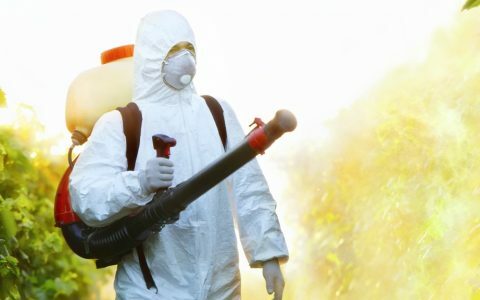 Sticking with that sustainability and working with other local resources is very important to us, and if we were to spray chemicals all over everything, we would ruin that cannabis. That’s definitely not what we’re looking for. Kind of a joke with the flowers is, if you have cannabis in your bouquet, you can take it straight from your bouquet to your bowl. 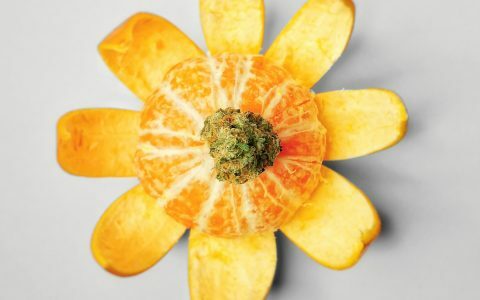 How do you decide what flowers to pair with the strains? 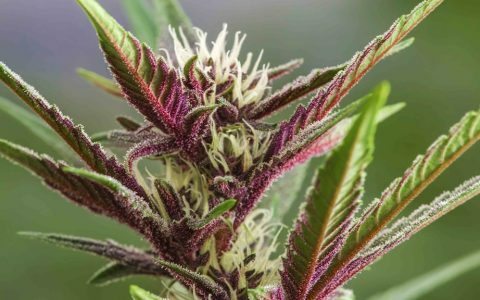 From an aesthetic color palette point, the client can pull in some flowers that are purple to complement the purple strain nugs. 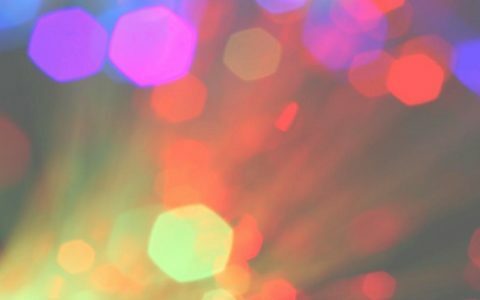 Or, nugs that come out looking more lime green can be beautiful as an accent color when you’re working with pinks, oranges, and yellows. Sometimes we will pair the flowers and buds on a scent terpene profile. So say [the client] really likes something that smells a bit more lavender-esque, and they’re using flowers that have a sweeter floral scent; then I probably wouldn’t get skunk weed. I’d go for something that has more of a floral terpene with that softer, sweet scent, so that one isn’t overpowering the other. I start the whole conversation by asking what cannabis flowers they would like and go based on what their personal preference is, because even if it’s the perfect color and the perfect terpene, if it’s a strain that they’re not going to smoke, it’s not practical. Do you offer bouquets, boutonnieres, and arrangements? Absolutely. 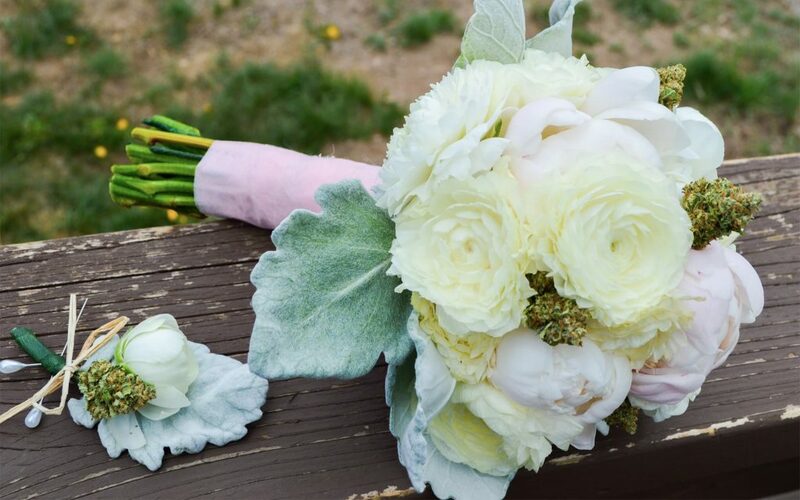 Rather than a boutonniere I call it a “budonniere.” We’ve also done flower arrangements that are set on every single table that has cannabis in it, or one super large stunning arrangement in a smoking lounge that’s loaded with a half ounce of weed. It will be on the table with a bunch of bowls and lighters, so guests can simply walk up, crack it out of the arrangement, put it in a bowl, enjoy it, and then go back to the party. Cannabis leaves sound like a beautiful touch. Do you use them often? Actually, one thing that I’m trying to steer away from to some extent is using the leaves because it’s sad how much waste and spoilage there is once you start to clip clippings, and once they are in a bouquet they tend to die very fast. I’ve tried different things to strengthen them. It’s unbelievable how fast they wilt. It’s far easier working with dried, cured bud; it’s beautiful, functional, and you can smoke it. Do you have a favorite bouquet that stands out in your memory? I have one that’s coming up in September that I’m just so freaking excited for, because it’s going to be about 9-10 grams of much larger, big, fat, deep purple buds, going in with a bunch of succulents and some really deep purple flowers with gold accents. It’s going to be a stunning collaboration. [That’s] one I’m really looking forward to making. The beauty is that since I’m working with unique clientele that is not attached to what they see in magazines, each one of my bouquets has been so dramatically different, and that’s something that I really value. I’m not doing the same, compact rose bouquet every single wedding, and there’s been some that have just been really cool for many different reasons. This is brilliant! I love how she’s completely thrown out the box and re-imagined floral designs. I’m definitely looking for a Facebook page or website to follow her & see what she comes up with. I love the herb as much as anyone, but I think that the bouquets with buds look like someone forgot to take their stash out of the bloody flowers. I am afraid that for me,the arrow falls short of the mark, on these ones……….